The Serene offers the best of both worlds! 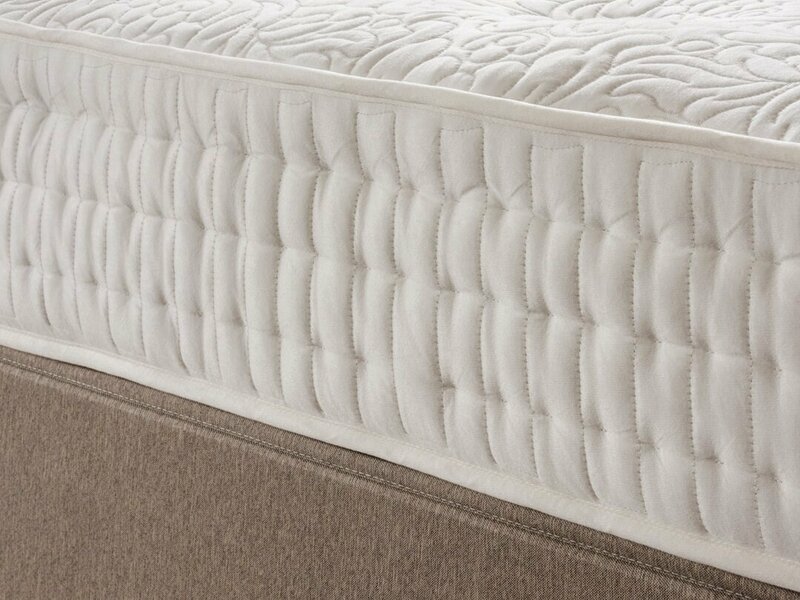 Relax and enjoy the wonderful combination of 1000 individually pocketed springs with a sumptuous layer of memory foam. 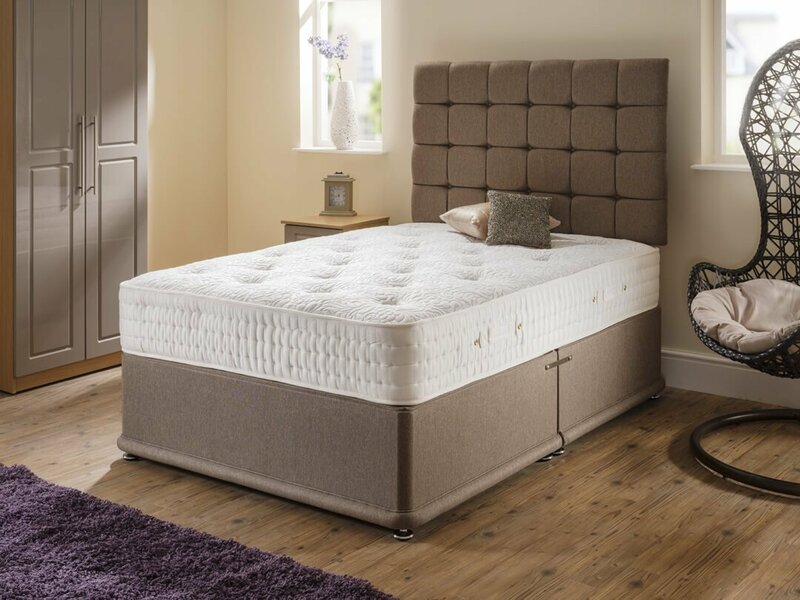 Our top of the range model has an option of 1000 or 2000 individual pocket springs which work independently to react to your body's movement and weight. It offers an amazing night's sleep. 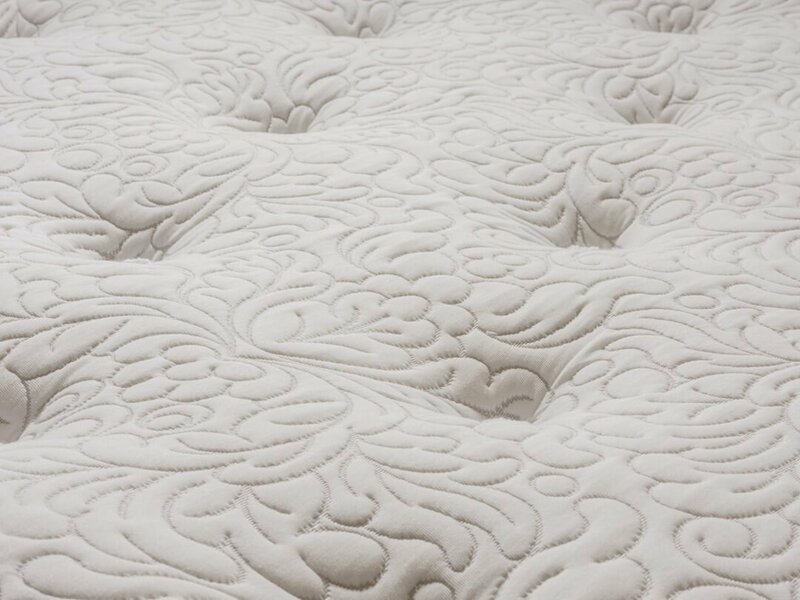 The mattress has the finest upholstered layers of memory foam and mixed fibre to ensure a substantial and supportive yet elegant feel. 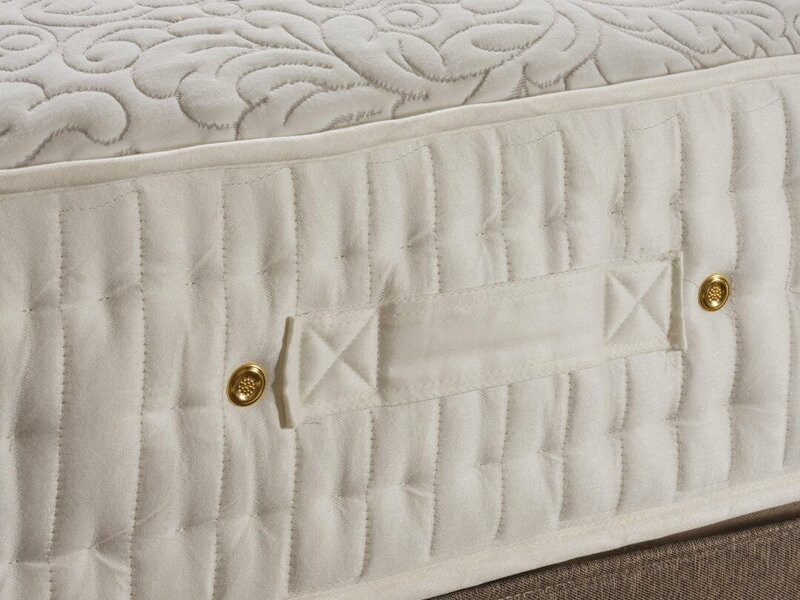 With its cosy knitted cover, side stitched border and tufted finish, this mattress certainly adds a touch of luxury.